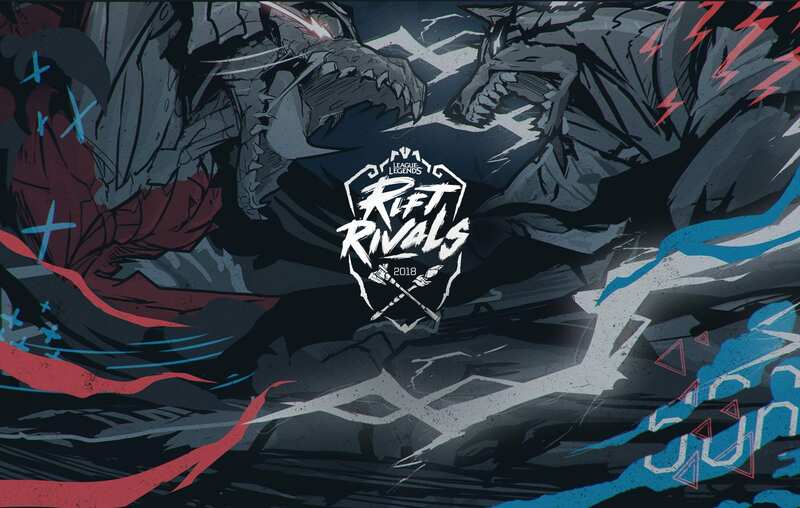 Rift Rivals was originally created to help spur competitive lines across regions, to develop a higher sense of community and competitiveness during the midseason between MSI and the World Championships. Over time, the tournament has held criticism on its purpose and benefits – the tournament itself is placed awkwardly during the beginning of most Summer splits, has a very shallow winning pool and causes teams that participate to forego up to two weeks of training. That being said, some good has come out of Rift Rivals including increased viewership between international teams, international testing for those teams participating and a break from the regular season stress. 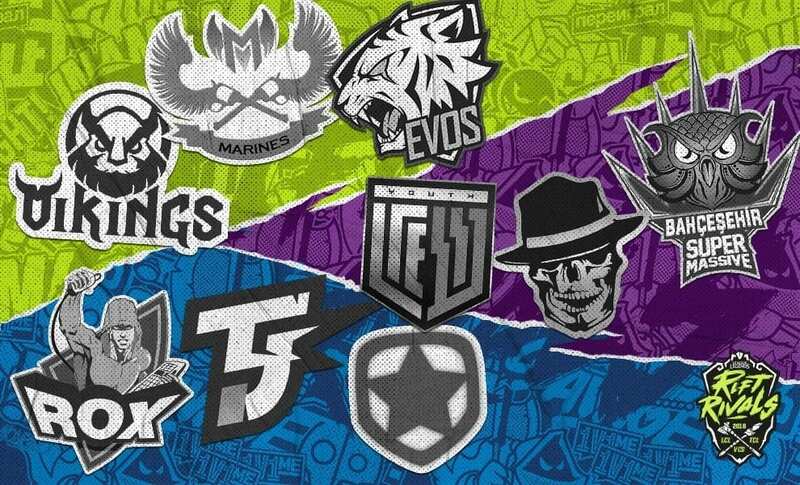 There will be 5 regions, each with their own set of teams and rules for Rift Rivals. As stated before, each regions will have its own set of rules governing each individual regional tournament. 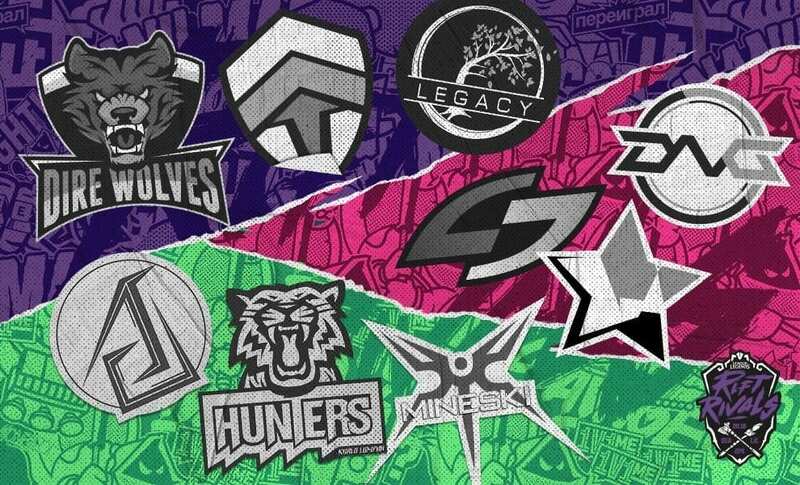 The past Rift Rivals have had the a $20,00 USD prize pool for each of the winning teams for the major regions (NA vs EU, LPL vs LCK vs LMS) with an undisclosed amount for the non-major regions. They will also be playing for regional trophies embedded with the regions’ colors and team icon. Each team in a region will participate in a single round robin against each team in the opposing region, with the stronger region being announced at the end of two days of play ins. 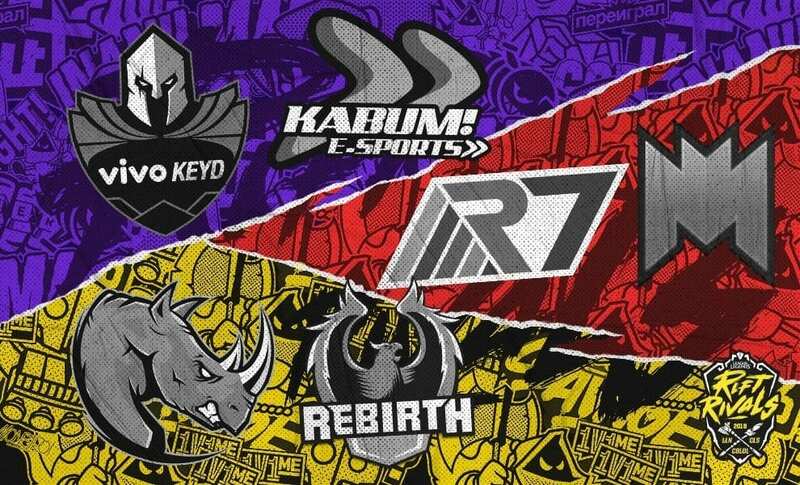 At the end of the round robin stage, the stronger region will have the ability to counterpick the first three matches of a best of five series. The last two matches will be blind pick, meaning teams for both sides will be decided simultaneously. Each team for each side will play at least once in the Bo5. North America has historically won in last years RR, but this year looks to be more of the same. G2, FNC, and Splyce represent the EU teams, and out of those teams, the most stable team looks to be G2. FNC is high in standing but has had synergistic issues with Rekkles on this patch while Splyce is simply struggling. Team Liquid for NA is a strong team but not without faults and the same can be said of 100 Thieves and Echo Fox, but all three teams are tied for first in the NA LCS. With EU still trying to find its groove, NA clearly has the edge in this chaotic meta. Betting prediction: NA LCS to win at BetOnline. Perhaps the most hyped matchup in RR, China vs Korea vs Taiwan will bring a lot of spice to the LoL scene. The format for the tournament is quite different between the regions as there are four teams for each league competing. Each team will play their respective seeded team (1st place LCK vs 1st place LMS vs 1st place LPL) based on last split’s results. At the end, the regions will be seeded in strength from the results of those matches. The first place, strongest team receives a buy into the finals while the 2nd and 3rd place team play a best of five for the semifinals. 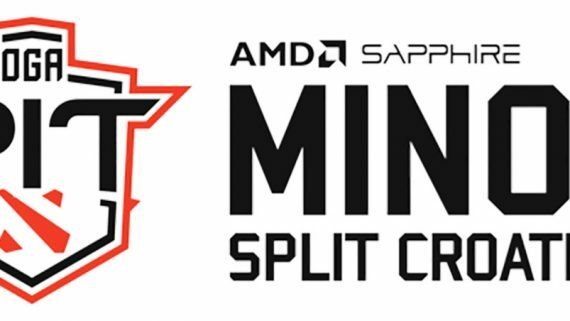 Each team will play a minimum of one game with neither side having a counterpick. The same rules apply for the Finals. The rankings for each region is generally LCK > LPL > LMS. In this case, it is very likely that will remain the case. The LMS have the Flash Wolves, a very renowned team for defeating strong opponents, but the rest of the LMS teams may not have the international experience or skill to compete against the best from China and Korea. Korea has the all powerful kt Rolster and Kingzone DragonX, with a struggling Afreeca Freecs and SKT Telecom T1 at the rear. China has the MSI winning Royal Never Give Up, an internationally recognized Edward Gaming and the high, regular season ranking Rogue Warrios and Invictus Gaming. When history comes to pass, it is Korea that holds the most consistency and the highest skill in international tournaments. Betting prediction: 1st LCK, 2nd LPL, 3rd LMS at BetOnline. Each region will play a single Round Robin against the other teams in each region, with the lowest ranked teams from each region evidently not meeting on the rift. After the matches, the top two regions will square off in a best of five with a blind relay, meaning that no counterpicks will be had for either side. SEA has since had the removal of the Vietnamese teams from its roster, bringing the power of the regions down significantly. 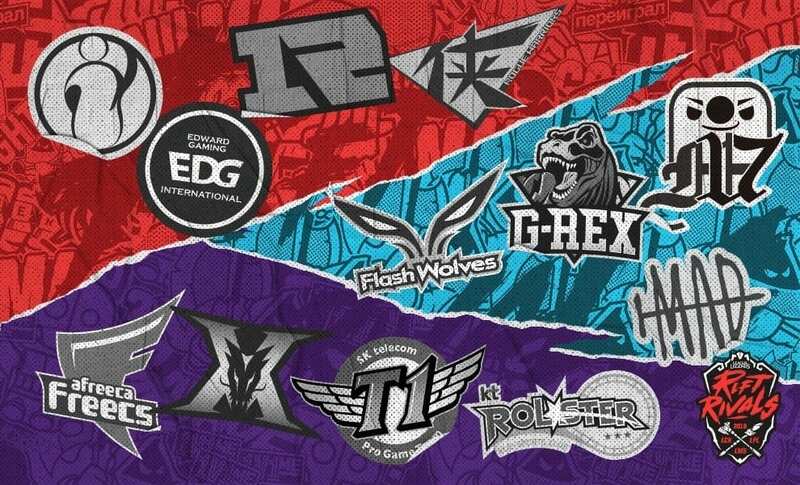 In addition, despite the recognizable names from the OCE, they actually placed last in last years Rift Rivals. This by default gives Japan the heavy favorites to win this year’s tournament. Although PENTAGRAM from the LJL had a horrible showing at MSI, Ascension Gaming from SEA did not fair better. The most damning piece of information is that the LJL’s top seed is not PENTAGRAM but rather DetonatioN FocusMe, which may speak to the LJL’s hidden strength. Betting prediction: 1st LJL, 2nd OCE, 3rd SEA at BetOnline. Latin Americas square off while throwing Brazil into the mix in this region’s clash. Teams from each region will play teams from each other region once, with rankings determined after that round. The semifinals will take place between the 2nd and 3rd place teams in a similar format, with each team from a region playing the opposing region’s teams once. This will result in 4 games, with a region needing 3 wins to advance. If a 5th game is needed, the regions will respectively decide which team plays the 5th game. The Finals follow the same format as the semifinals. Historically, Brazil has led the charge followed by LAN and then LAS. However, this year’s teams in the LAN include the infamous Rainbow7 with their strong domestic presence. Kabum! from Brazil made their way in 2014 and completely shocked the world with their international performance, but ever since Brazil has not had the benefit of high international showings. LAS may have a tall mountain to climb to try and win this regions trophy and bragging rights, as Kaos Latin Gamers finished behind the other regions at MSI. Betting prediction: 1st LLN, 2nd CBLOL, 3rd CLS at BetOnline. Each of these regions have had an immense international showing with specific teams. The format will consist of each team playing the other regions’ teams once in a single round robin. Afterwards, the 2nd and 3rd place team will play a ‘King of the Hill’ matchup, where the 3rd seed from each region will face off in a best of one. The winner will vs the 2nd seed from the losing region and eventually advance up the ladder until one side claims three wins. The finals is a bit more simple – a best of five with the 1st place region getting team counterpick for the first three games. The last two games, if needed, will be a blind pick without counterpick. The clear favorites here are the VCS. Through repeated international performances that exceeded anybody’s expectation, Vietnam has been made into its own region. Not to say that Turkey and Russia have been completely outdone, as SuperMassive and Gambit Gaming are well known teams in the community, but Vietnam is simply on another level. 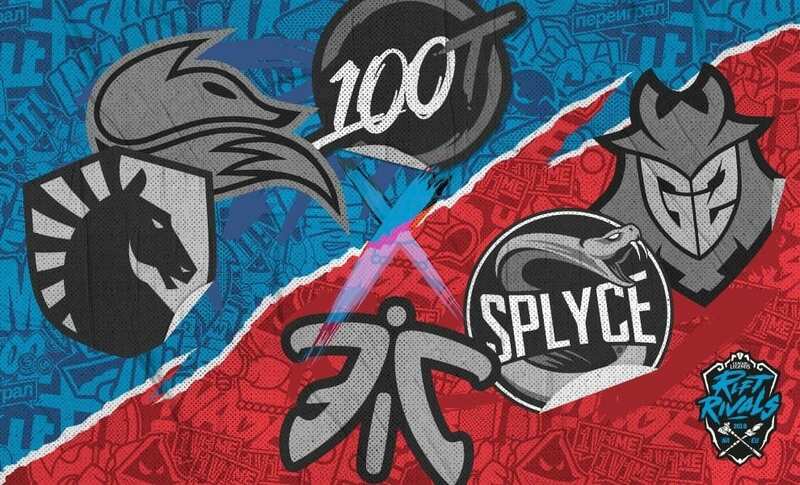 When it comes to the TCL vs the LCL, both teams flunked out at the same time in MSI, but SuperMassive has a much better lineup when it comes to flexibility and skill. Betting prediction: 1st VCS, 2nd TCL, 3rd LCL at BetOnline.